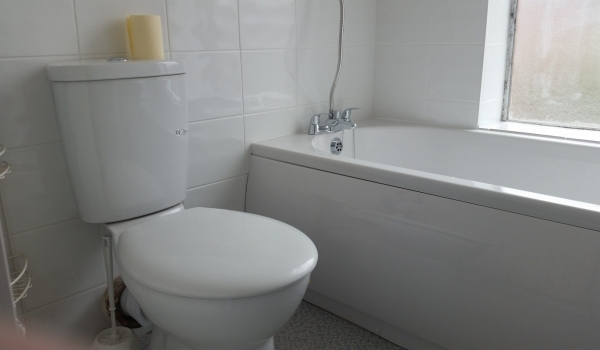 IJB Plumbing and Heating did a Bathroom conversion for a customer from Southampton, Hampshire. 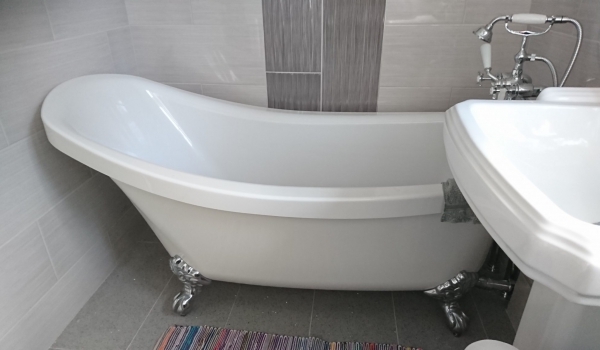 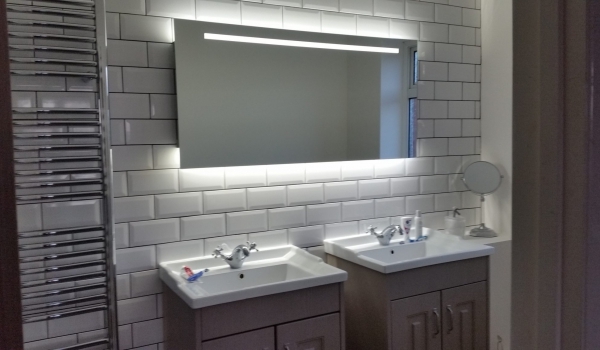 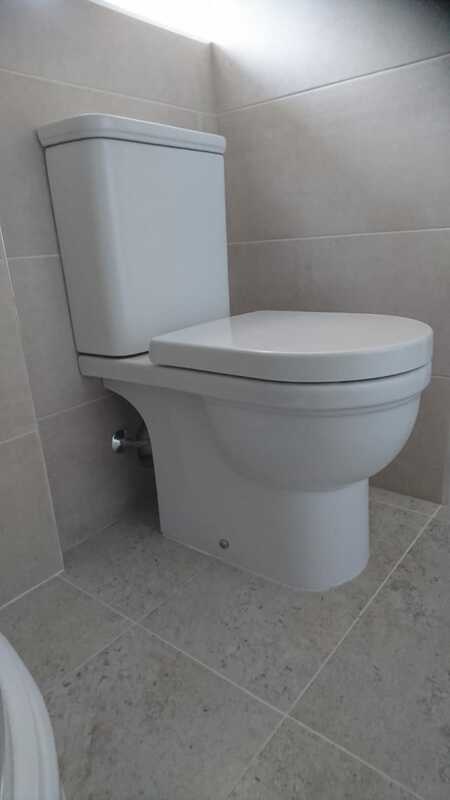 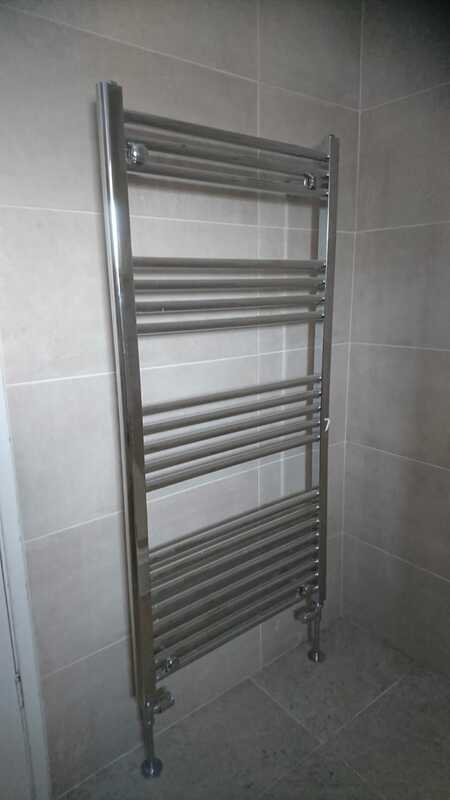 The job involved a total rip out of the old bathroom and we then proceeded to install a fresh new suite including, Toilet, Shower, Towel Heater Rail and Wash Basin. 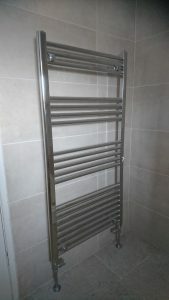 We were complemented on the quality finish and the customer was very happy with the end result. 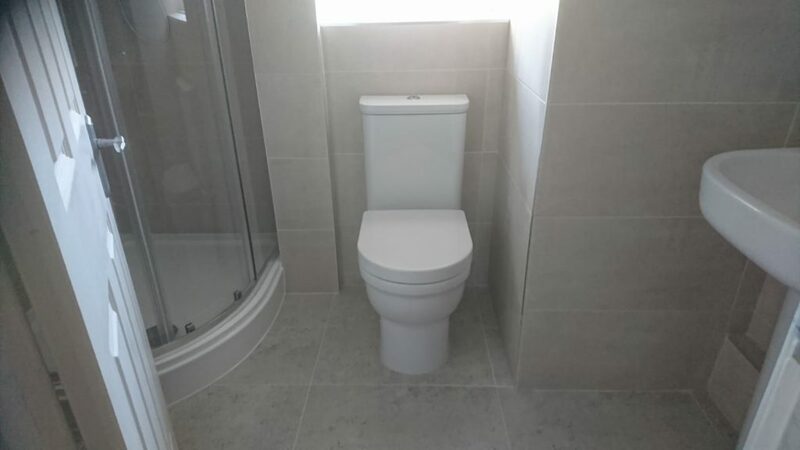 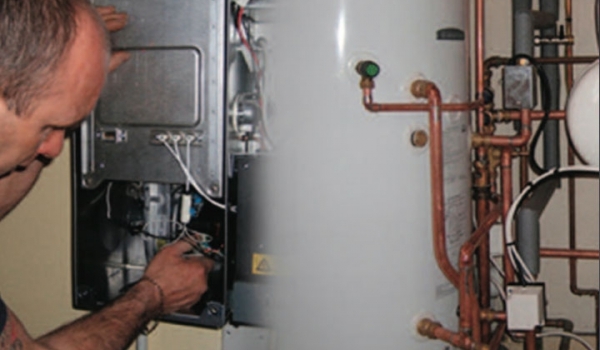 If you need a Bathroom fitted in the Southampton area then feel free to contact IJB Plumbing and Heating.